In the last tax year almost five million people overpaid tax in the UK. HMRC discovered that some taxpayers did this inadvertently. If you think you may be one of the five million, changing accountants will not necessarily improve your situation. What you really need is tax expert advice; so leave your accountancy needs to your accountants and let us take care of your tax affairs. Tax is an animal that most accountants just cannot tame. It is an ever changing beast and this constant evolving adds to the complexity to what is already a panacea of rules being applied according to different circumstances. Our team of tax experts will give you specialist tax advice that is tailored to you and your business needs. You do not have to deal with your tax alone, especially when it is one area of business that you might know little about but dread the most! We can focus on finding the right tax planning solution for you. We can review the maximum amount of tax you need to pay and always within the boundaries of legislation, with total professionalism and the strongest of ethics. When you need expertise for something as serious as open heart surgery, you consult a specialist. Tax is no different. You would want a cardiologist who understands the consequences of your lifestyle so he can plan ahead and perform your surgery. Similarly, you would want a tax expert that can help understand the tax implications of your actions so you can plan ahead and conduct your affairs in a tax efficient way. Ilyas Patel, the tax expert himself, is a proactive individual who thinks outside of the box who works for you and not HMRC. He is a Fellow of the Association of Chartered Certified Accountants with extensive experience spanning over 30 years. Ilyas has established positive relationships with senior levels within the HMRC and is actively involved in shaping future polices and informing emerging practices and legislation. He has his own buy-to-let business and has also established his own accountancy firm. He is Chairman of the Business Breakfast Club (BBC), a membership organisation of over 40 leading business decision makers which is often visited by MPs, MEPs and editors of newspapers. 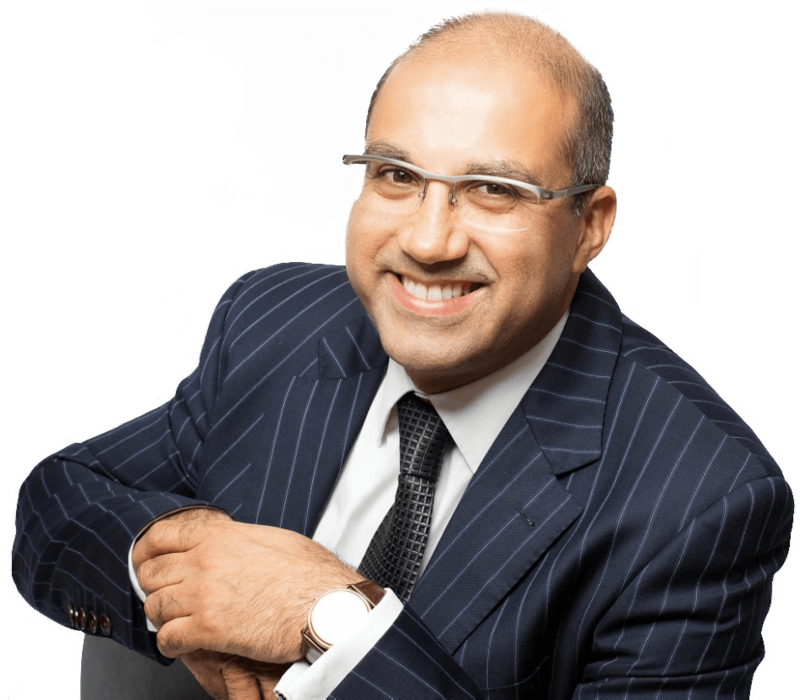 Ilyas and the rest of the tax expert team have a comprehensive knowledge of UK tax legislation and a profound insight across a range of sectors both in the public and private arena. Partnering with a number of solicitors and financiers, the team can give supplementary expert advice to provide the highest level of tax planning solutions. Our team of tax experts handle a range of businesses types. Our specialisms include Research and Development Tax Credits, Property Tax Planning and Inheritance Tax Planning. DIRECT TO YOUR INBOX – FREE!